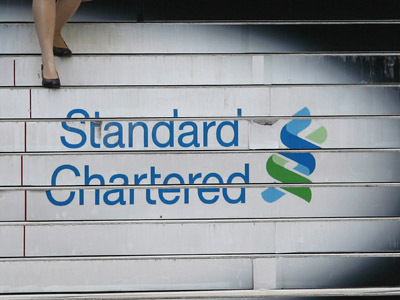 The relatives of the US marines who died in the 1983 Lebanon bombing are suing UK's Standard Chartered bank for conspiring to hide assets. The families claim that the British bank conspired with Iran to hide Iran's assets from them. The relatives are now trying to enforce a $2.6bn judgment against Iran. A federal court in Washington DC issued the award in 2007 after Iran failed to contest claims it was involved in the 1983 bombing of US Marine barracks, which killed 241 servicemen in Beirut. The lawsuit said the bank's "success in building a massive business clearing US dollar transactions on behalf of Iranian financial institutions was a result of concerted efforts to evade US sanctions against Iran". 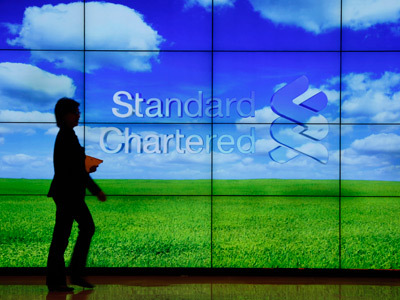 Standard Chartered has agreed to pay $340 million to New York's financial regulator to settle allegations that it concealed its Iran-linked transactions worth $250 billion. As a result of the settlement the bank's New York branch will be subject to two years of monitoring. 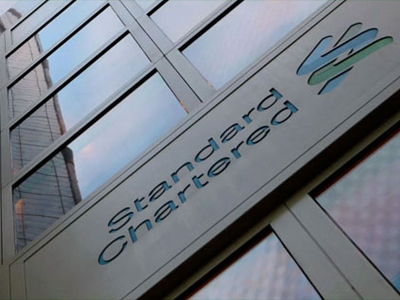 However Standard Chartered said 99.9 percent of its transactions with Iran complied with U.S. Treasury regulations, and that the total value of transactions that weren’t in compliance was less than $14 million. The bank also claims none of its Iranian payments were made on behalf of any terrorist group.